It brings me great sadness to make this post but the saying is indeed true that all good things must come to an end sometime. The website pointing to http://www.tracktalk.net met an abrupt and very unexpected death ~13 days ago as our database corrupted during a routine upgrade in preparation for a HTTP to HTTPS certificate upgrade. The installation at http://www.tracktalk.net is survived by the most advanced running discussion stack on the internet through its new secured https:// server. Previously, http://www.tracktalk.net handled a SHA-2 encrypted connection internally. 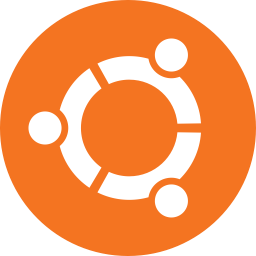 v18.04 Ubuntu is a free and open-source operating system and Linux distribution based on the legacy Linux Debian image. This is the operating system TrackTalk lives on. v18.06 Docker is a multi-functional deployment automation tool. It takes in a set of specifications and configures the application as it were on a different machine and even sets up on different operating systems than the original. 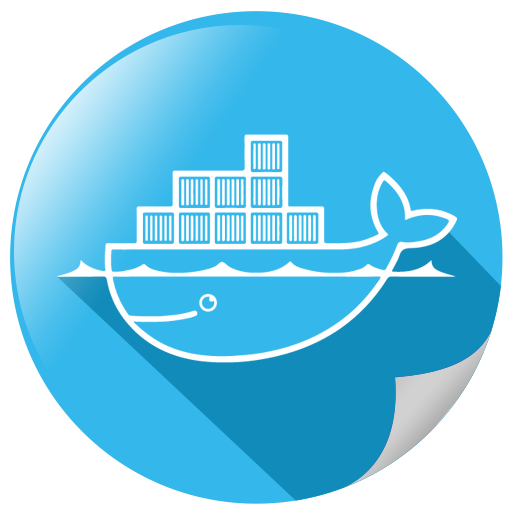 The specifications for TrackTalk are downloaded, installed and deployed by Docker. 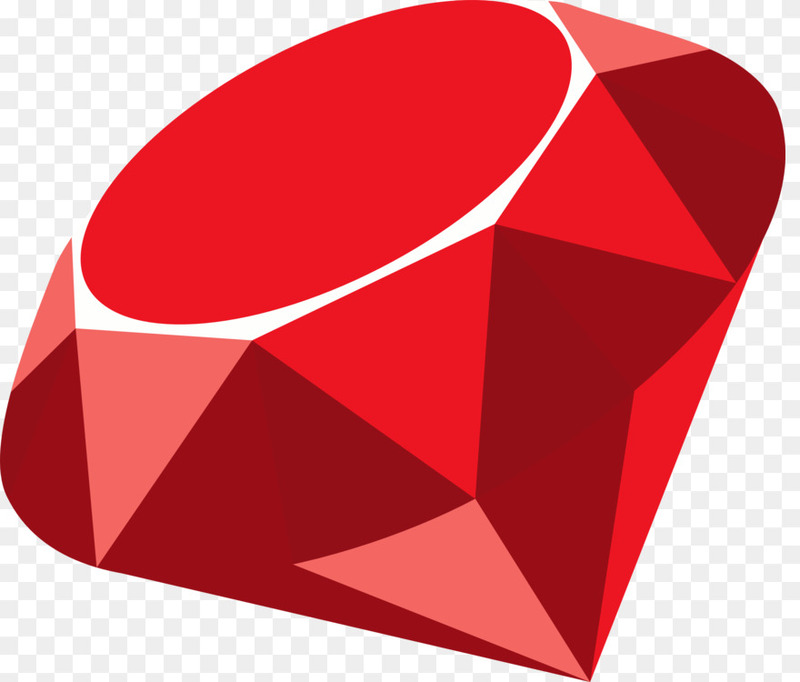 v2.5.1 Ruby is an object-oriented programming language and it is the parent programming language used for the Ruby on Rails open-source web-framework. 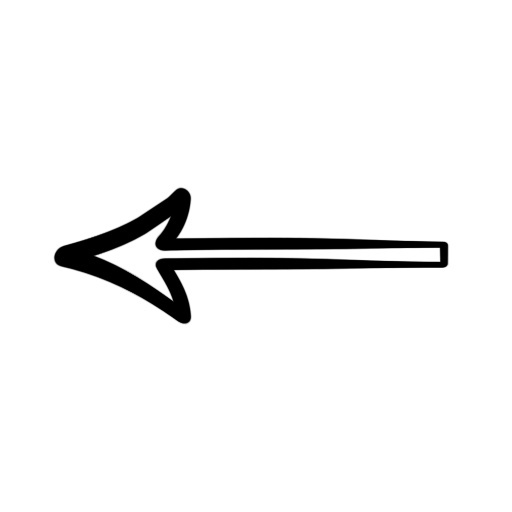 v5.2.0 Rails, or Ruby on Rails, is a web-framework package for the Ruby programming language. 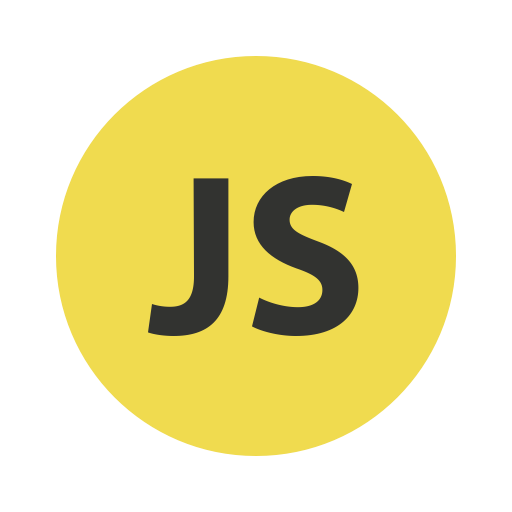 The Rails framework in this application is responsible communicating with the Postgres Database via ActiveRecord and rendering both main pages and reusable .json formats for EmberJS to use. v3.12.0 Puma is a concurrent background process for the Ruby programming language. At TrackTalk, every time information populates the page it is the result of multiple pumas designated specifically to your user requests and site interactions (logins, clicks, scrolls, etc). 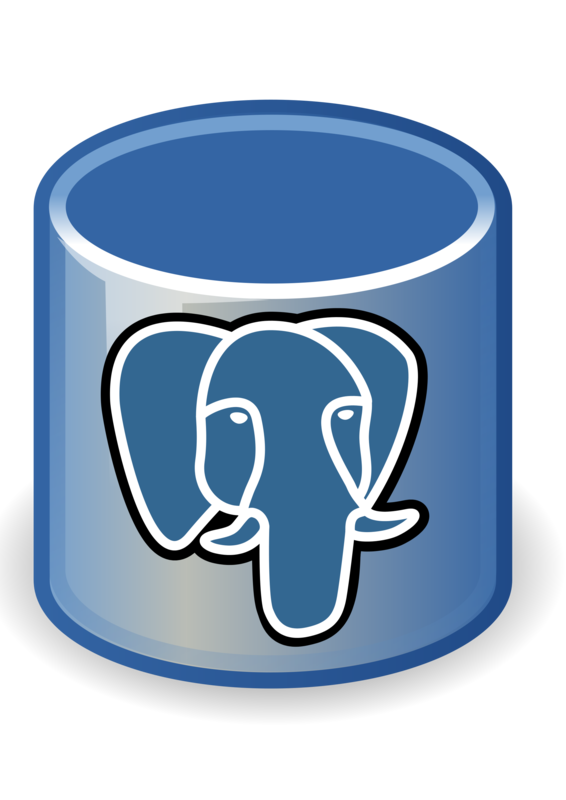 v10.4.2 Postgres is an open-source relational database management system that stores information on disk. At TrackTalk there are approximately 110 core tables of information and in total 466 tables including slaves and table replications. 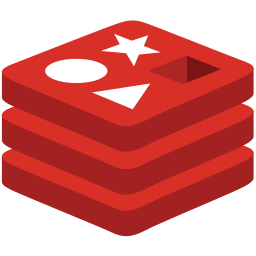 v4.0.11 Redis is a data structures server with some relational database database capacity but its primary function is to store temporary data in key-value pairs. There are two contemporary use cases for Redis: (1) temporary database storage and (2) information caching. 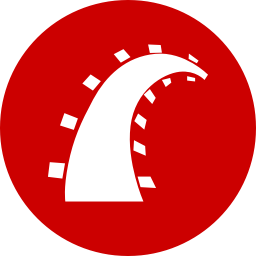 At TrackTalk redis stores short term information accessible to your browser only without physically saving anything to disk. Redis flushes said information 1 to 30 day cycles depending on user-by-user visiting trends. 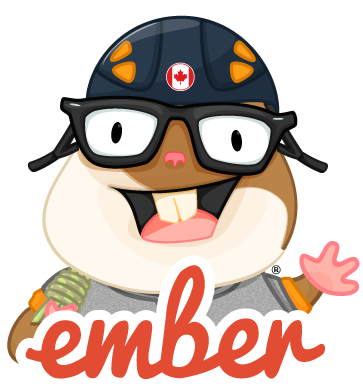 v4.0.5 Handlerbars is a templating language that connects with the modular data-mapping presented through the Ember configurations and renders Ember data on the page. 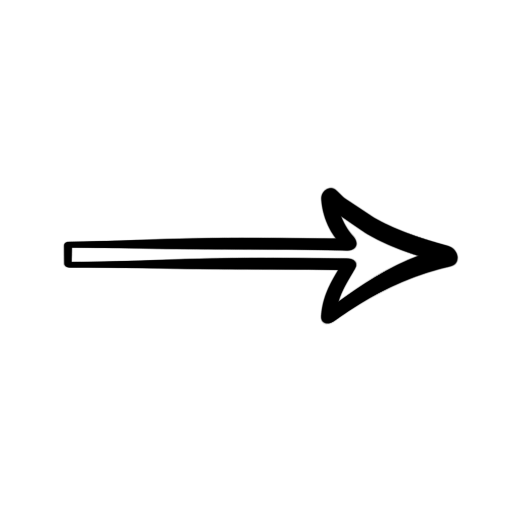 > Moment.js: "Posted Today at..."
Here are a few diagrams that might be useful to help understand how it all works and what might happen in the case that something doesn’t work (i.e. an HTTP error). 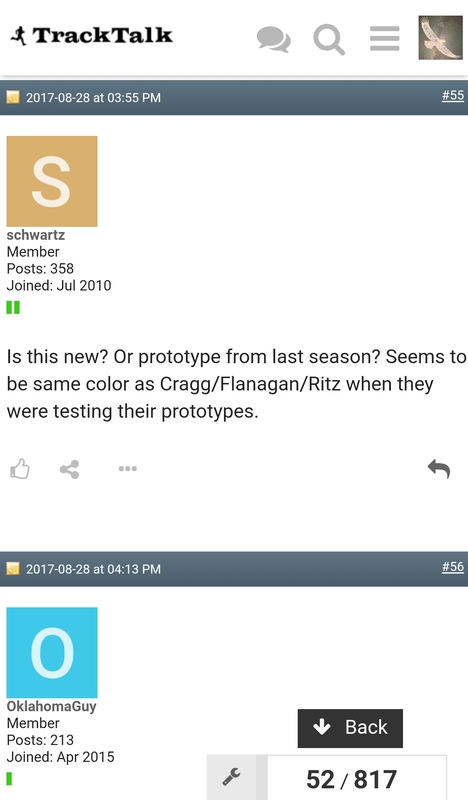 Question: Upgrades seem painful so why do we need to upgrade? Answer: We are so plugged into the modern conventions and cutting edge standards that we will be effected by at-large changes to the internet. The push for HTTP to HTTPS secured encrypted connections was one of them and its upgrades were somewhat forced. Previously, http://www.tracktalk.net handled the secured encryption internally without issue. Google in a very extortion-based method of marketing used its influence with the Chrome browser to meet other goals on its agenda by placing the “Not-Secure” note in the browser. While many site owners initially ignored it – I suggest sampling the runner web – many services integrated with websites (i.e. facebook SSO logins, etc.) are also forced to upgrade so the upgrading process tirckles down to sites like TrackTalk.net. For some sites like this one the upgrade also ensured a hefty purchase for its site owner. It is rumored that the main character and motivation behind this scene is based on James McAfee in the mid-1980s in the early days of McAfee Anti-Virus. 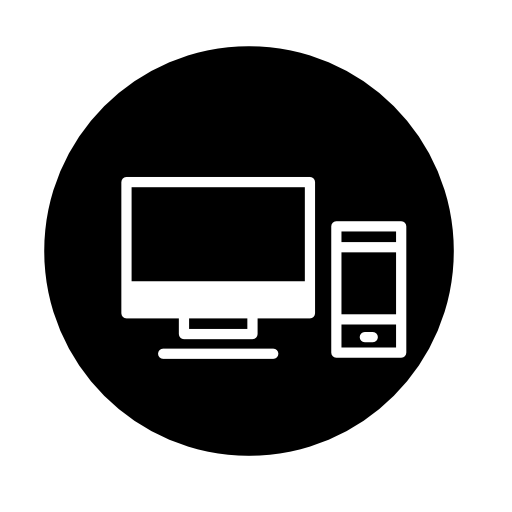 The trade off for staying on the cutting edge of technology is in the functionality of the overall site, its guaranteed re-usability in the future and the overall up-time. Also the mobile browsing experience should be quite good and pretty consistent across all devices. Due to the increase in performance of post loading we are now well under the standard load. If the improvements are somewhat unnoticeable that is a good sign.On standard connections 10 posts loading into the stream takes an average of 627ms. based on algorithm using likes, post views, etc.